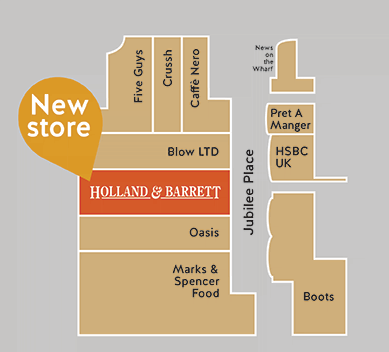 Your new Holland & Barrett More Store in Jubilee Place, Canary Wharf is now open! 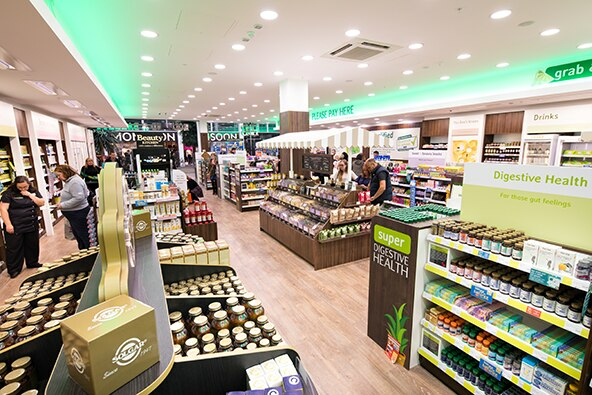 Your brand new More store is jam packed with all the healthiest goodies you could ever dream of with more products, services and fabulous new features. Visit us today and discover the good life... there really is something for everybody at H&B More Canary Wharf. Discover thousands of free from foods. We’ve everything you might want, free from the stuff you don’t.